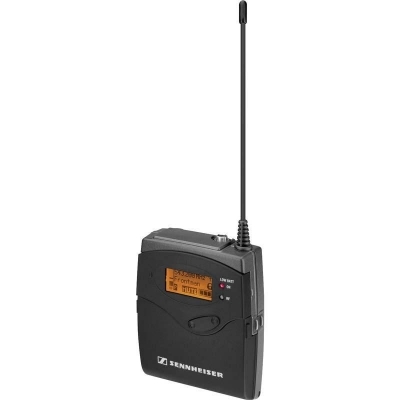 These are the portable receivers for use with our wireless speaker systems. Already own one of our systems, or thinking about purchasing a system and would like an extra receiver? This is the one you'll need. 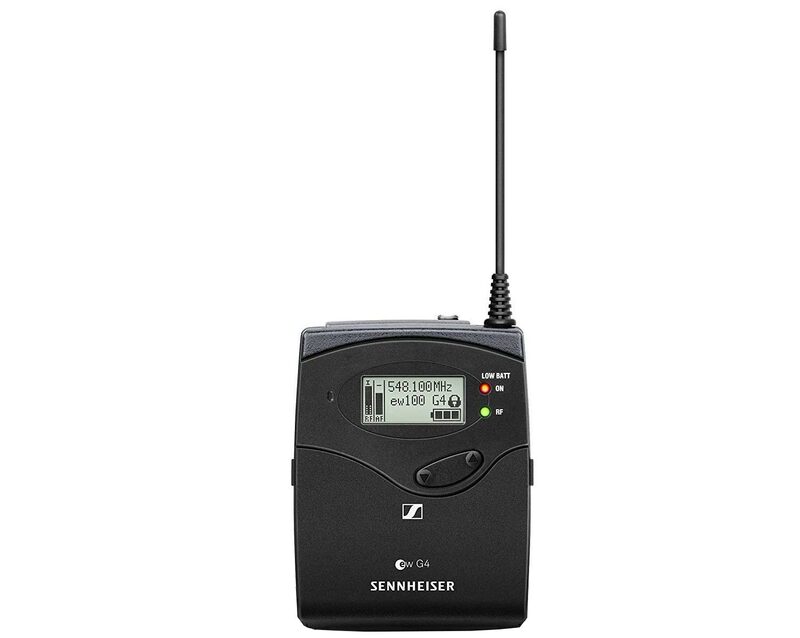 One transmitter can broadcast to as many receivers (remote speakers) as you want. You're only limited by your budget or creativity!